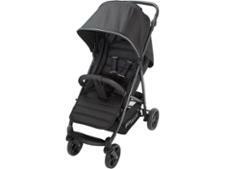 Britax B-Ready pushchair review - Which? 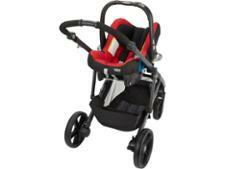 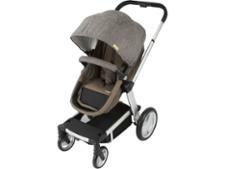 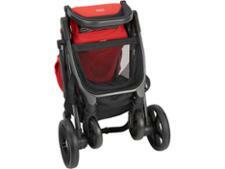 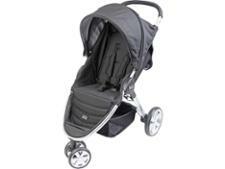 The Britax B-Ready is a convertible single-to-double pushchair that's claimed to offer 'total flexibility'. 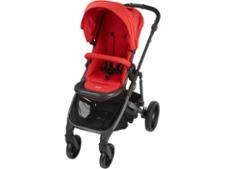 The seat unit is reversible, or you can swap it for a car seat or a carrycot. If the B-Ready has piqued your interest, read our full review of this Britax pushchair in single mode to see if it's the perfect choice.